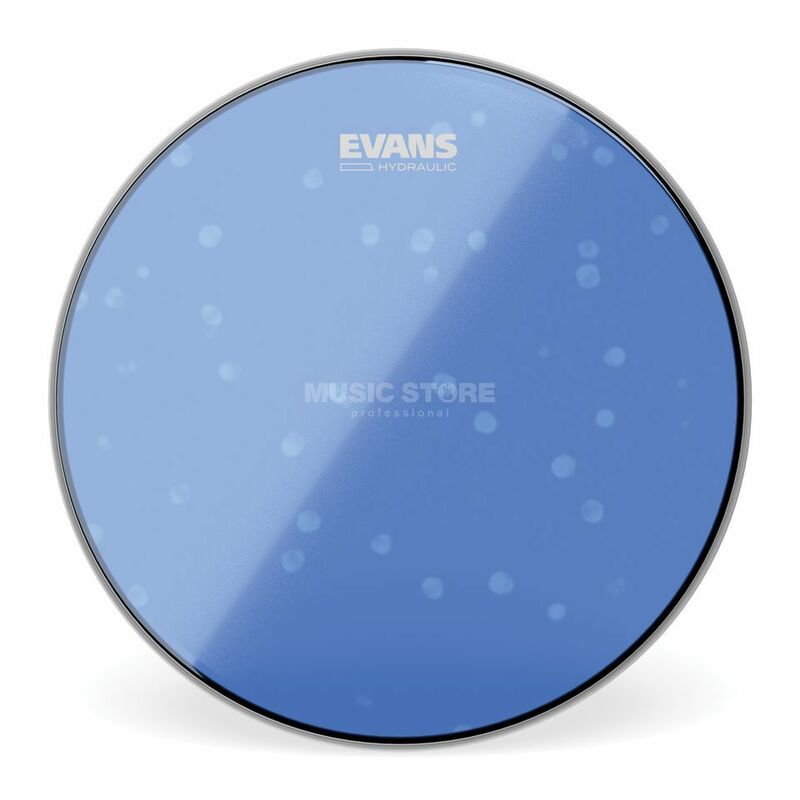 EVANS Hydraulic Blue TT13HB 13"
Features: Material: 2-ply (each ply 0,165 mm) You want some Funk? You get it: With the double plyed Hydraulic-skin comes the 70's Funk-groove back to your drum set. In between the two 0,165mm skins a thin oil-coat provides a warm sound.